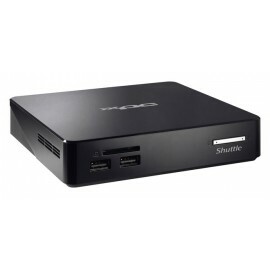 It is compatible with Windows 10 (64- bit) and Linux (64- bit). 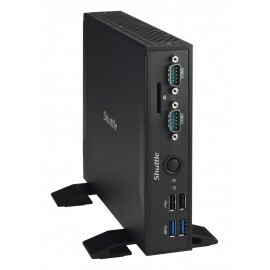 Note: the DisplayPort of DS77U7 does not support audio output. 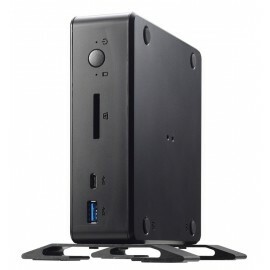 It also provides 5 V DC voltage for external devices and the Clear CMOS function. 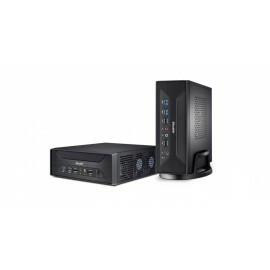 The BIOS setup provides a "Power-On after Power Fail" function that can be found under "Power Management Configuration". This function determines the PC's behaviour after power failure. 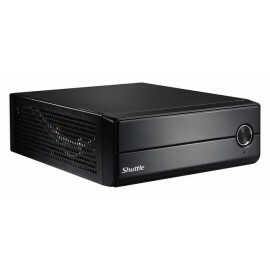 As a matter of the nature of this function, it may fail after short power failures. 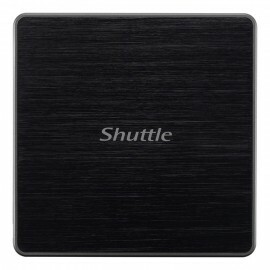 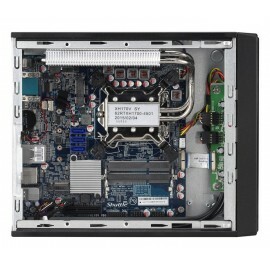 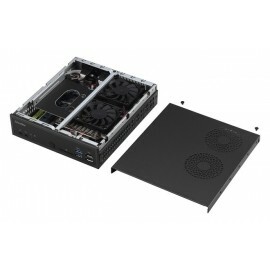 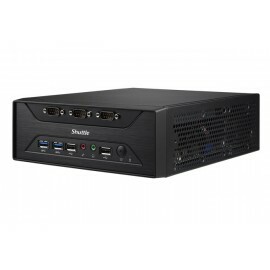 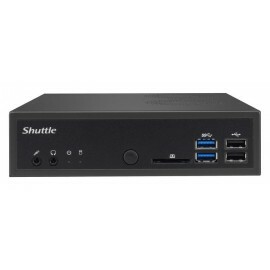 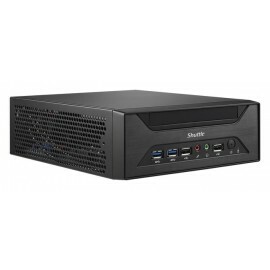 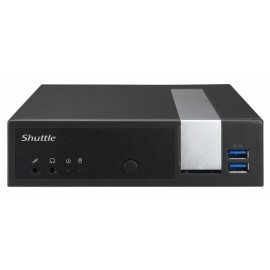 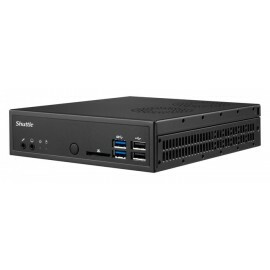 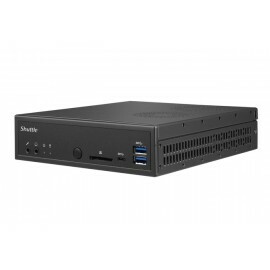 This is why the Shuttle XPC slim Barebone DS77U7 also comes with a hardware-based solution. 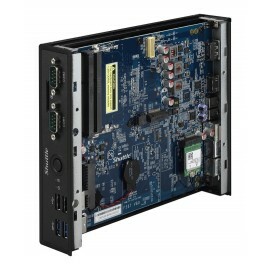 By removing Jumper J9 (please refer to the quick user guide) the system will start unconditionally once power is applied.